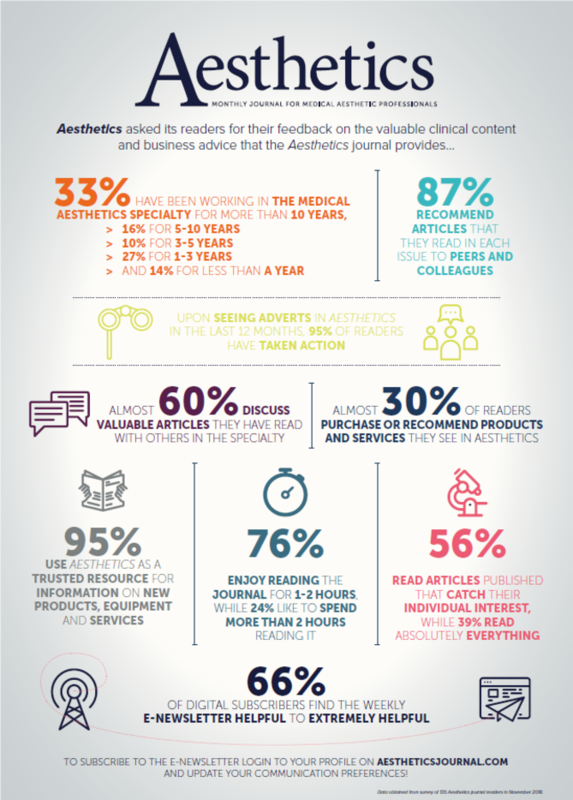 Aesthetics Media Ltd has received promising results from its recent survey, where readers were asked to give their feedback on the valuable clinical content and business advice that the Aesthetics journal provides. Out of all participants in the survey, 33% stated they have been working in the medical aesthetics specialty for more than 10 years, with 17% for 5-10 years, 11% for 3-5 years and 26% for 1-3 years. The results found that 84% of Aesthetics journal readers recommend articles that they read each month to peers and colleagues in the specialty and 76% of respondents enjoy reading the journal for one to two hours. Additionally, 56% of respondents read articles published that catch their individual interest, while 39% noted that they read absolutely everything provided in each monthly issue of the journal. 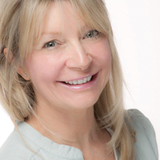 The feedback gathered also showed that 68% of readers use Aesthetics all of the time as a trusted resource for information on new products, equipment and services in aesthetics. Upon viewing advertisements in Aesthetics in the last 12 months, 95% of readers said they have taken action to discuss the advertised services, contact advertisers or purchase the products advertised. The Aesthetics survey also demonstrated that 67% of readers buy or authorise purchases, while 15% recommend purchases to others. 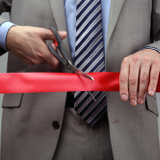 Subscription to the Aesthetics journal is free for UK residents and just £100 per annum for those outside the UK. To receive a print copy of the journal each month, visit www.aestheticsjournal.com and create an account. To subscribe to the Aesthetics weekly e-newsletter, select ‘manage communication preferences’ on your Aesthetics website profile.